Hart Publishing ofrece un nuevo espacio de Dicusión de la Filosofía del Derecho. La información de la Revista aquí. Editors: SEAN COYLE, University College London - GEORGE PAVLAKOS, University of Antwerp and University of Glasgow. 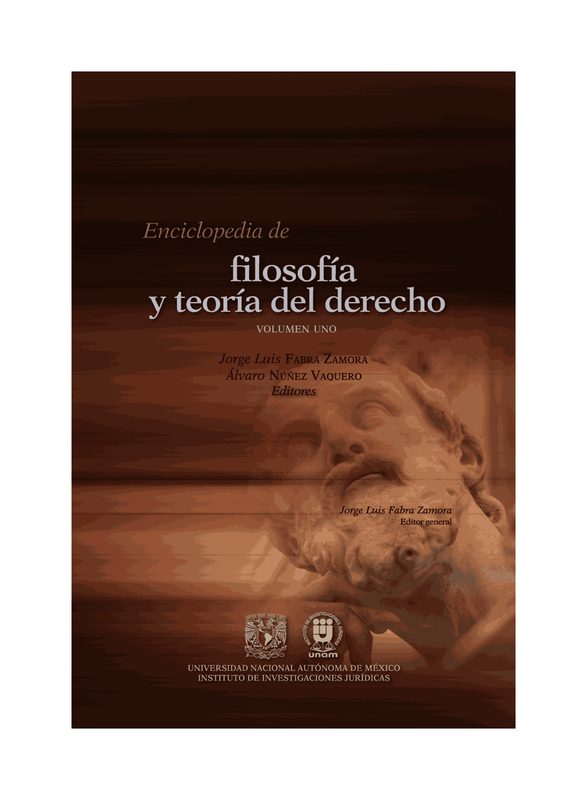 • to encourage careful research illuminating relations between jurisprudential questions and theoretical debates in anthropology, sociology, cultural and literary studies. Call for contributions: If you wish to contribute an article or discuss ideas for future articles, please contact the editors (jurisprudence@hartpub.co.uk).